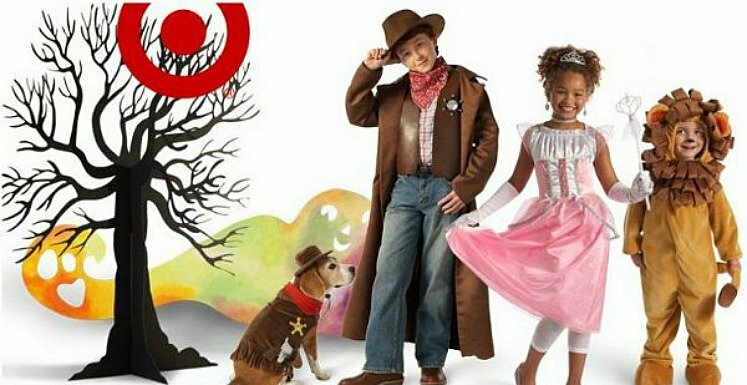 Today only, grab a whoppin’ 40% off Halloween costumes and candy with these two Cartwheel offers. Add them to your account and head to Target! The costume discount is valid online and in-store. If shopping online, you’ll see the discount already applied. Checkout all the Halloween costumes here.